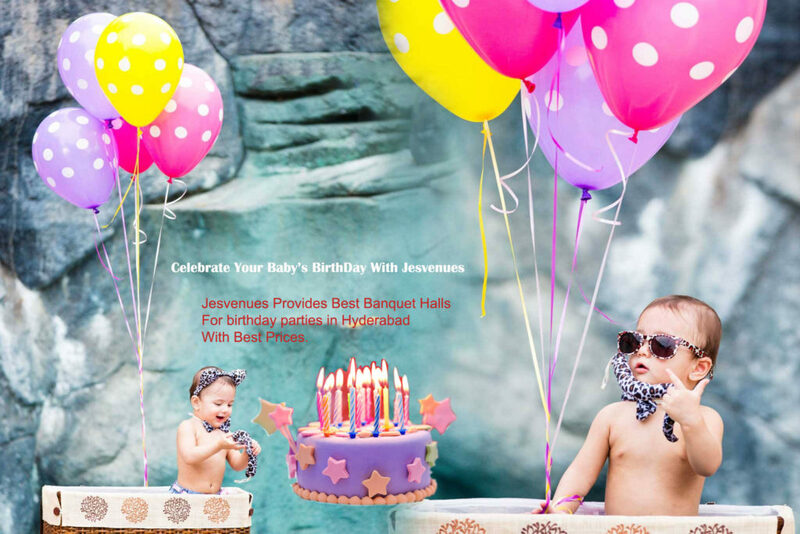 Are you planning to celebrate your baby birthday party in Hyderabad? 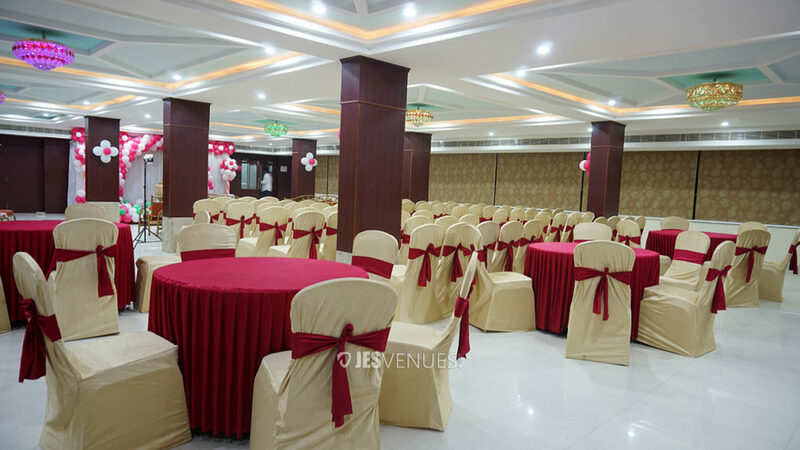 Jesvenues is providing best birthday party banquet halls in Hyderabad with best prices and affordable. 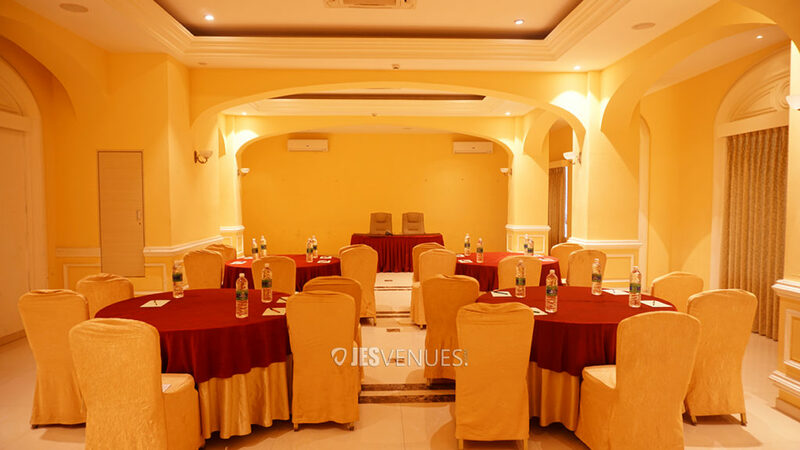 Jesvenues is India’s first and only one chain of technology-driven, an affordable branded network of event spaces. Book your banquet hall with us and have the perfect event. 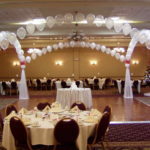 Find and connect with the best banquet halls. 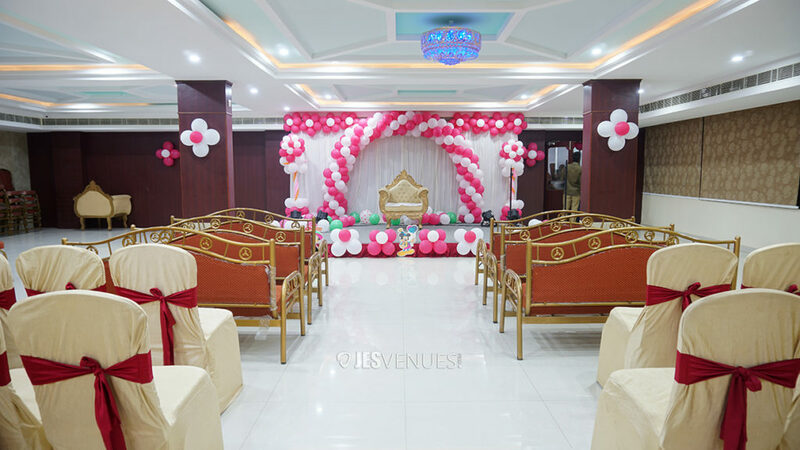 Compare quotes, prices and choose one or more form jesvenues you will definitely save time and effort.For your child’s birthday, pick from our listed of recommended banquet halls that will exactly suit for all actions like entertainment, decorations, quality food & more…Finding Kids’ birthday party venues in Hyderabad are in big demand these days. 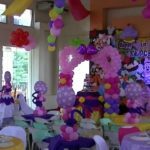 Party venues are with more spacious to host a party with all types of activities like playing games, dances, and more. 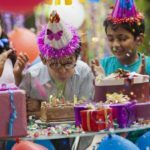 Here are some of the beautiful kids’ birthday party venues in Hyderabad. 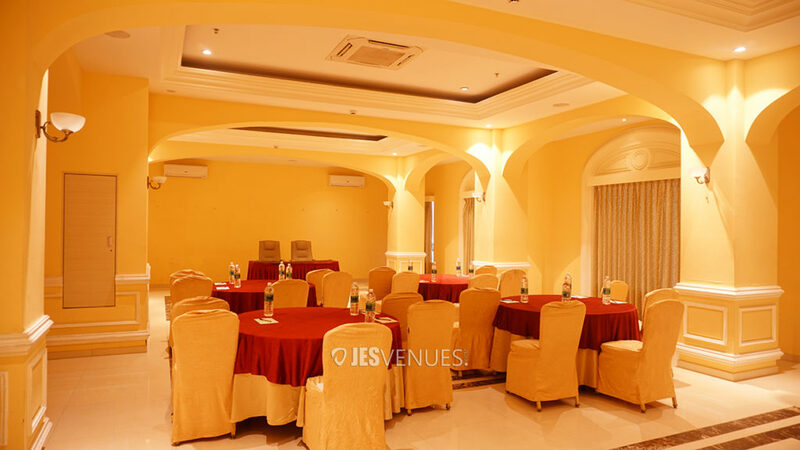 The exquisite banquet is a fully equipped banquet hall. Sparkling lights and the tan Pillars in the hall add sparkle to any event. 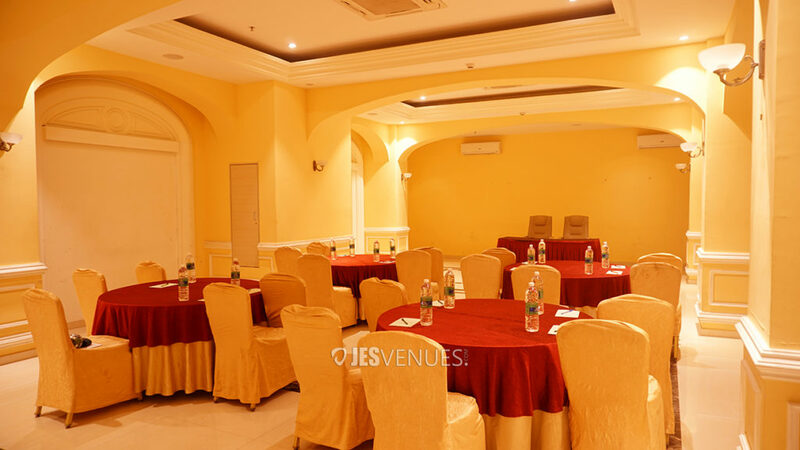 The spacious banquet can easily accommodate around 250 people. 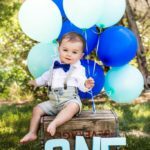 The venue is fully customizable as per the wishes of the clients. 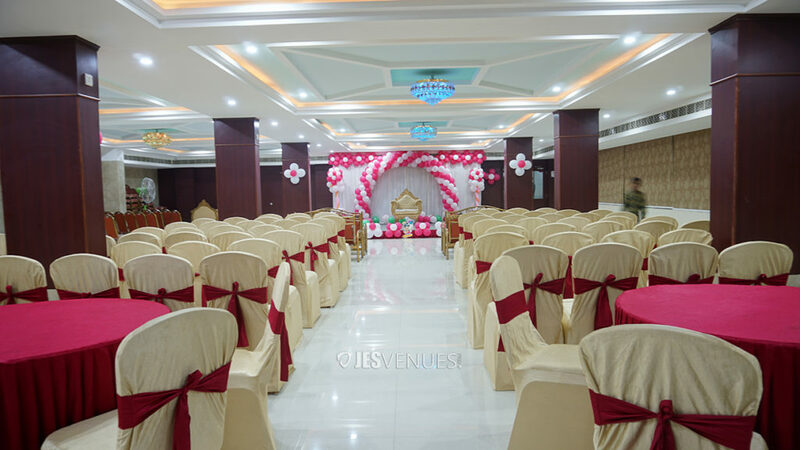 The venue location, the specialized in-house teams and the tasty food served makes the banquet hall fit for any occasion. 43km from Rajiv Gandhi International Airport. 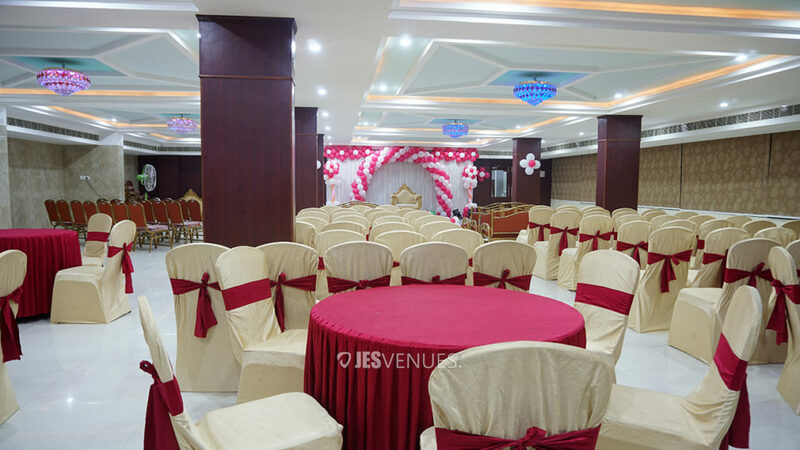 Aster Banquet hall is located in Secunderabad; Hyderabad is only a kilometre from Secunderabad Railway Station. The pristine structure catches ones attention, the intricate detailing of every nook and corner delights guests. The venue is a great place for business events as well as family get-together reflects a cosy and comfortable environment&rsquo;s. The interiors can cater to any and every event imaginable while the outside is highly modern and sophisticated while the inside is traditional and glamorous. The hall can accommodate about 100 people. 500m from Secunderabad Railway Station. 7.5 km from Khairatabad Railway Station. 37.5 km away from Rajiv Gandhi International Airport. 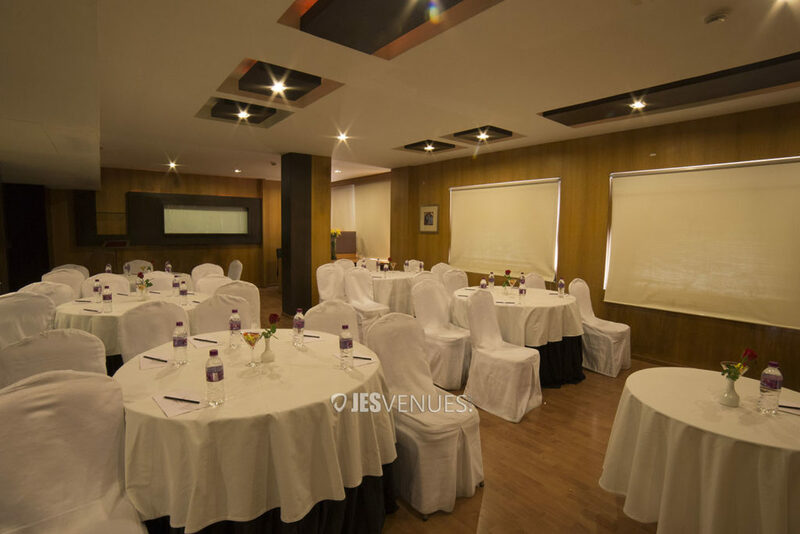 Phoenix banquet hall is strategically located on Telephone Bhavan Road, Lakdikapul Hyderabad. A 3-minute walk from Lakdikapul railway station, 1.1 km from Birla Mandir and 1.6 km from the NTR Gardens Park. 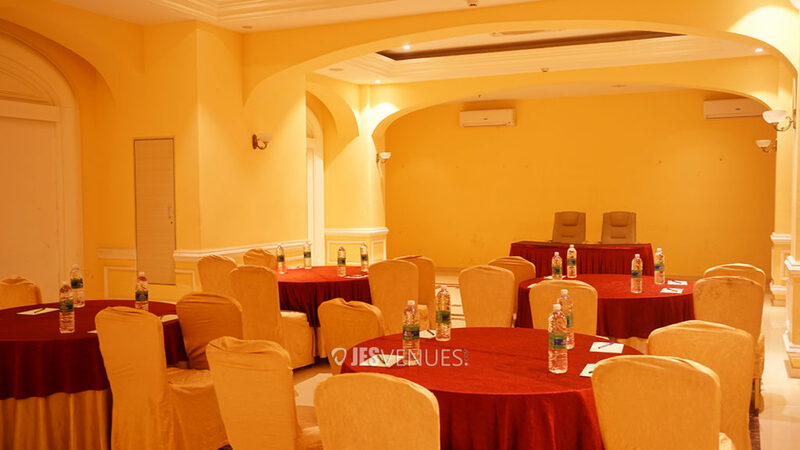 Phoenix meeting hall is the right mix of luxury, comfort and modern amenities. 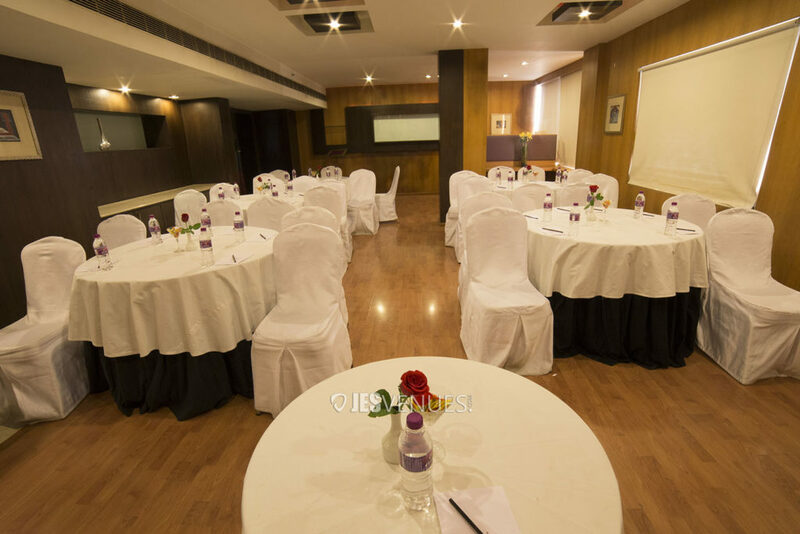 It is a perfect venue for gatherings, hosting a ceremony or scheduling a business meeting. 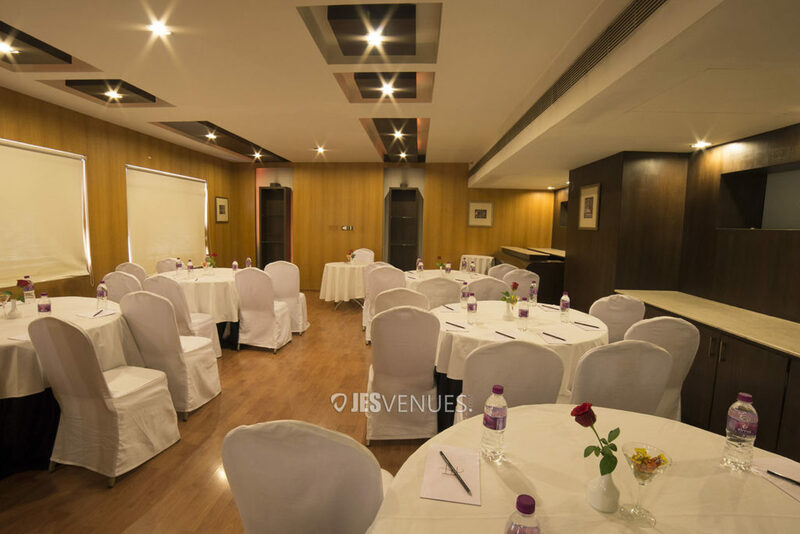 The venue incites a prosperous and charming feel that is meant for any Conference, Business Meeting, Board Meetings, Seminar, Training Program, Workshop, Product Launch, Corporate Meeting and other small social gatherings. When looking to satiate ones cravings, the in-house restaurant is where one can choose your own menu for your occasion which will have a delicious sense that do something unusual and wonderful. 14km from Hi-tech city 30kms from Rajeev Gandhi Airport 5kms from Kachiguda Railways station. 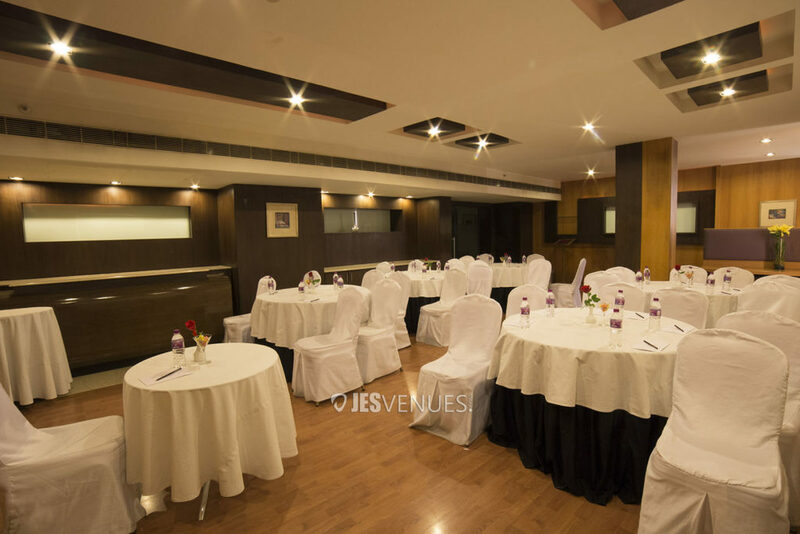 An Unforgettable B’day party Celebration can be done at Jesvenues.